Asia Pets is the Big Breeding Market. Who has lot’s of Breed Dogs are available and Our Favorite Dog is Beagle. Which Quality Dogs We Have ? 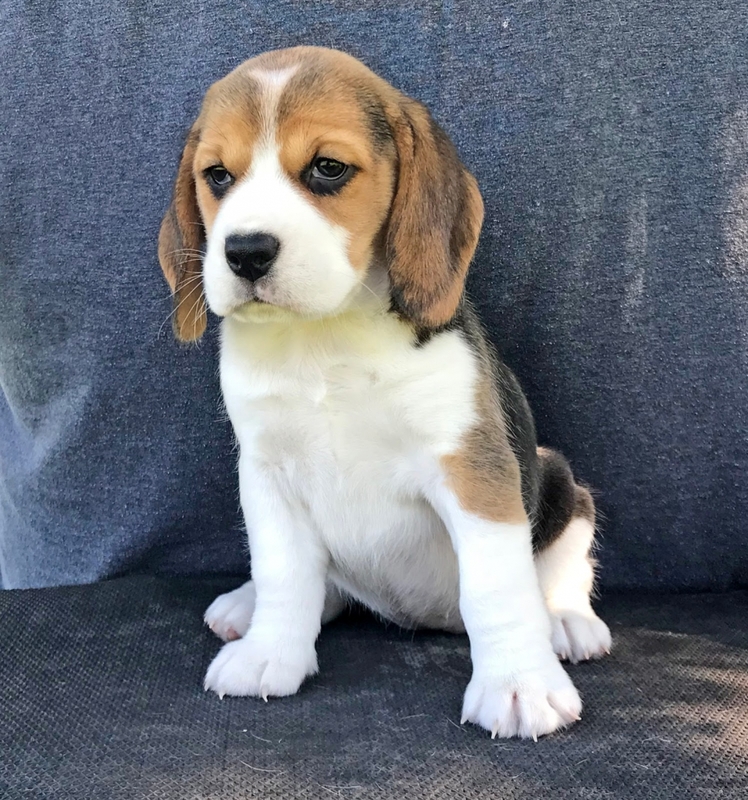 We have Top Quality of beagle puppies are available on any time. Tri Color, Limon color. Male and Female also.